20% discount for dine-in & individual delivery orders, valid through all Pita Pit outlets. This offer is valid on delivery as well as dine-in orders for Innov8 Coworking only. This offer is valid on all dine-in orders on presenting the ID cards by employees. This offer cannot be clubbed with any other ongoing offer. This offer is not valid on online orders through third party sites. 1) 10% off on dine in. Carry Innov8 ID cards to avail the offer. 2) Come as a group of 4 and bill for more than INR 3000 and get a dessert on the house. 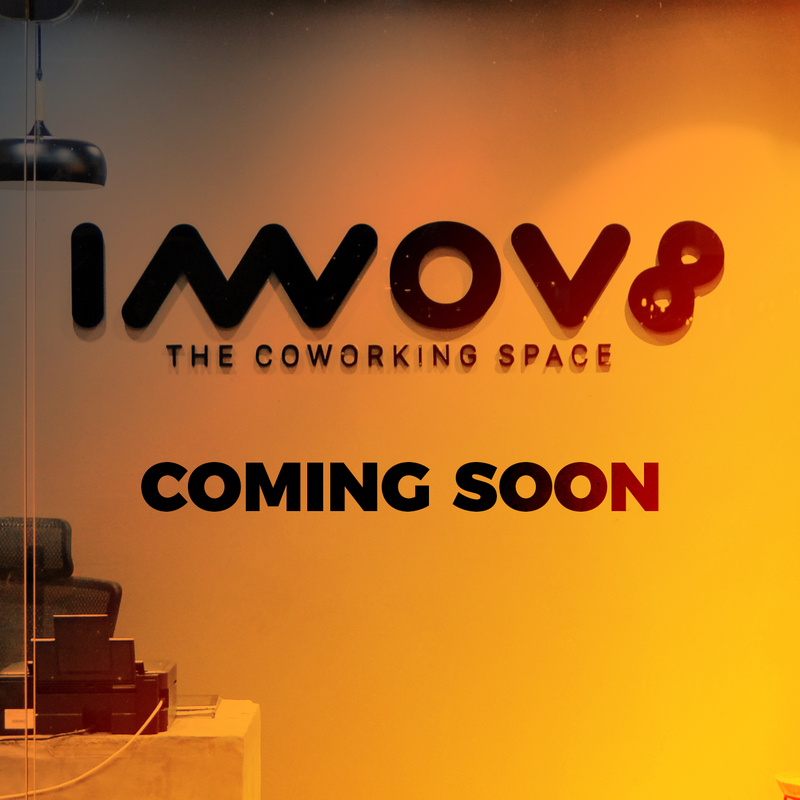 The booking would be verified with Innov8 membership card. 500 Free SMS on the creation of Demo Account. Dedicated Customer Relation Manager. Contact your Community Manager to avail the offer. Two months of AWS Business Support.